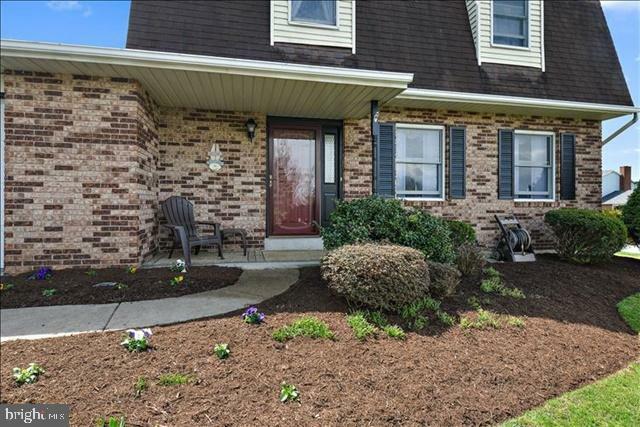 You'll appreciate this beautiful, well-maintained home in the heat of summer! 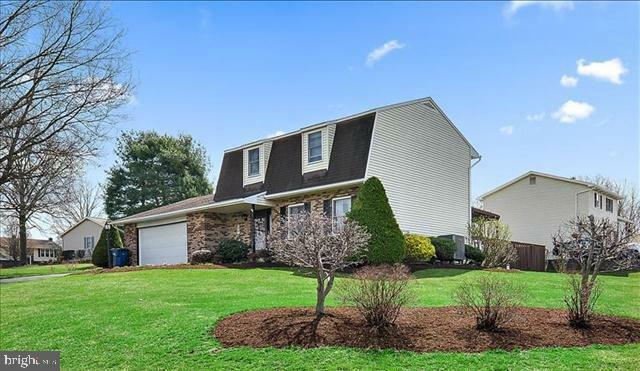 2-story in established quiet neighborhood in desirable Palmyra School District. Enjoy the peace on the back deck with an awning while guests and kids play in the low maintenance in-ground pool. 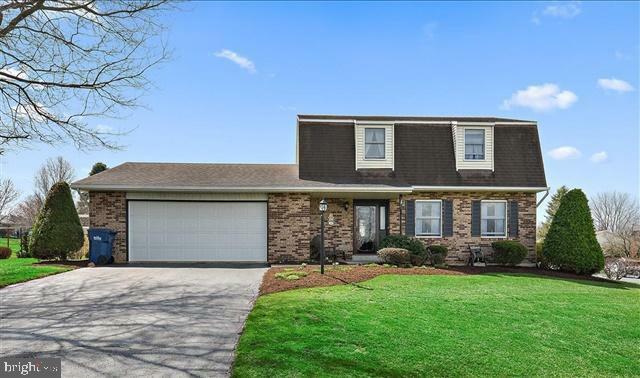 Home features a full finished basement, dining room, eat-in kitchen, separate laundry, 2 car garage and new utility shed. 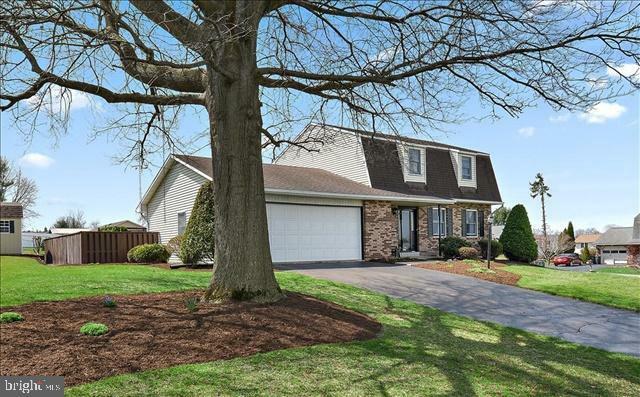 Property is complimented by mature trees and beautiful landscaping on a corner lot. Don't miss this opportunity--this home will not last long! Listing courtesy of Bering Real Estate Co..